Our 2 day Game Bootcamp can be taken anywhere across Europe. Preferably if you’re able to come to Krakow, where Bojangles and the gang are based. However, we also operate across Europe provided you pay us what we believe it’s worth. You can benefit from our sale price (effective January 2017) of £300 if you come to us. If you’d like a tailored package of longer than 2 days, get in touch and we’ll sort something out. 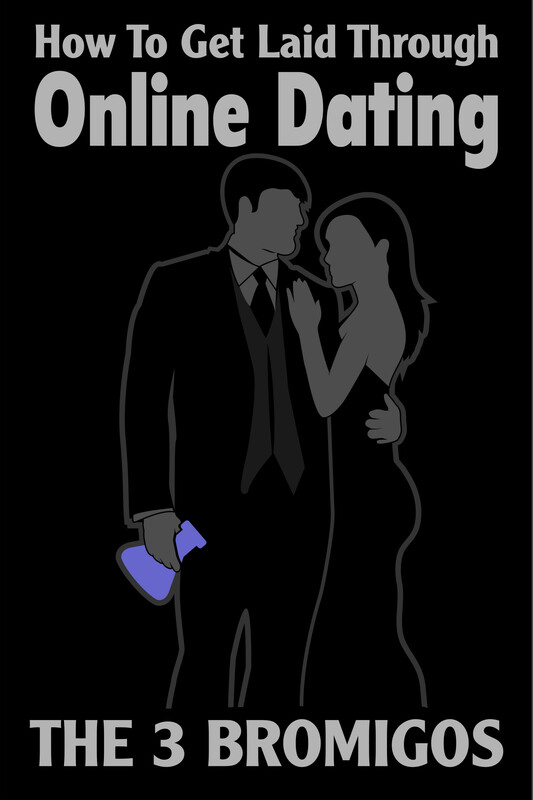 You’ll get help to fix whatever issues you think you may have with your daygame or night game and can cover all aspects. Whether that is approaching, interaction with women, body language, confidence issues or date game. You’ll see from looking at our reviews that we’ve been helping guys with all levels of game from zero to advanced. Our experience encompasses over 4000 approaches and from working and learning with quality gamers such as Krauser and Jimmy Jambone. You may have problems you’ve not noticed or realised, and that is something we can pick out when we see you. Our Game Bootcamp is a weekend of fun, and you can be assured that you’ll never have a weekend like it again. An authentic and honest way of approaching which is congruent with who are you. Use the contact form below to send us a message, if you’d like to take a game bootcamp. Having known of game and running night game periodically over the last year and a half I wouldn’t describe myself as a total novice. However, day game – to me – was a total different kettle of fish. Realising that I had been using alcohol as a crutch I looked to day game to not just improve my overall game, but my self confidence as well. The 3 Bromigos Game Bootcamp did just that. I arrived in London the day before my daygame bootcamp was to begin. I had barely finished checking in when Bojangles was already texting me to prep for the following day by socialising with everyone and anyone I met at the local bars. This impressed me as it showed he was prepared to give extra help outside the ‘allotted daygame bootcamp time’. If you’re a newbie looking to kick start your day game (like I was) or looking to take your game to the next level I thoroughly recommend a 3 Bromigos Weekend Game Bootcamp.